Join us for Wendy’s Birthday Celebration for this special family-friendly music series! Jen Zava opens the show! 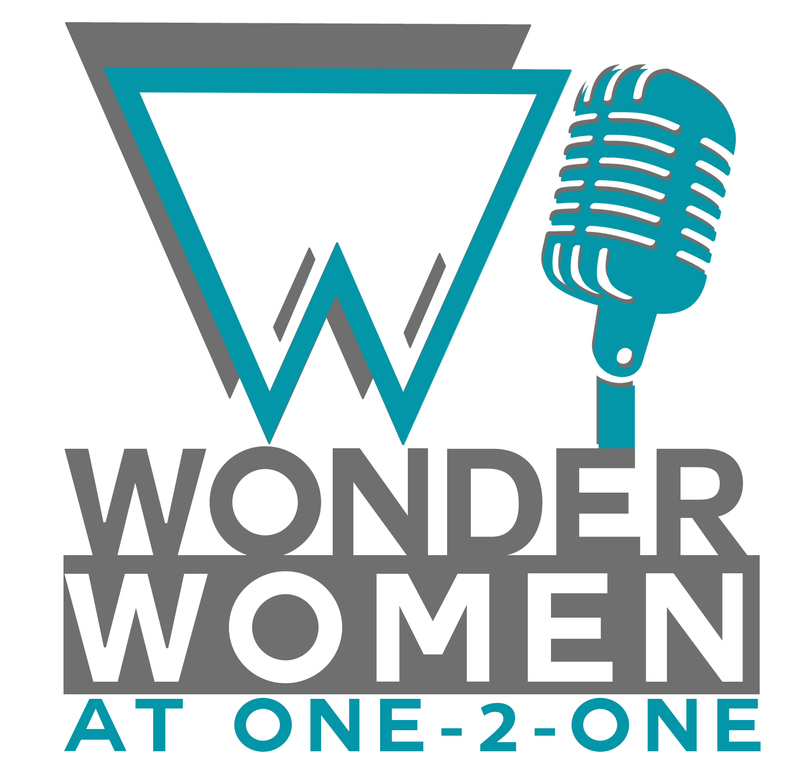 Wonder Women at One2One is a monthly Austin, TX music series featuring Austin’s finest female artists. Intimate interviews & original music. Hosted by Barbara Nesbitt at One2One.